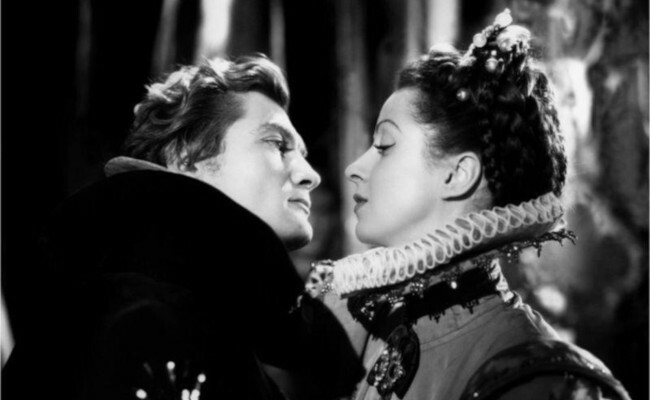 In this adaptation of Victor Hugo’s drama starring Danielle Darrieux and Jean Marais, Don Salluste’s devilish plots for revenge on the Queen, who has exiled him from court, are put to the test when the loyalty of his pawn Ruy Blas shifts. 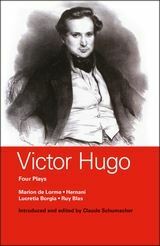 A servant he has introduced to the court as a nobleman, whose wits and looks soon attract favours and affection from the Queen, Ruy Blas is soon appointed as Prime Minister. When the masquerade is revealed, tragedy ensues.